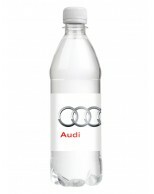 Supplying branded water to your clients is a unique way of displaying their brand at a low cost. 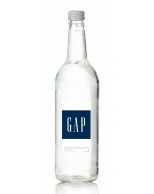 At Cooler Water we are able to supply all your branded water needs and we guarantee not to be beaten on price. We will work with you to ensure that your customer’s labels are produced to a high standard so that they showcase their brand and logo to its best effect. 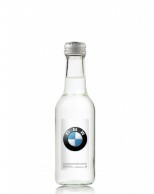 If your customers are planning a conference, corporate event, charity event or they have a general need to have a regular supply of branded water to keep in their reception area and meeting rooms, then we can help you. Our competitive pricing, quick turnaround, efficient delivery and price promise is why top companies turn to Cooler Water to supply their customer’s branded water.